For a collage of photos taken at the 2015 festival click on the link. 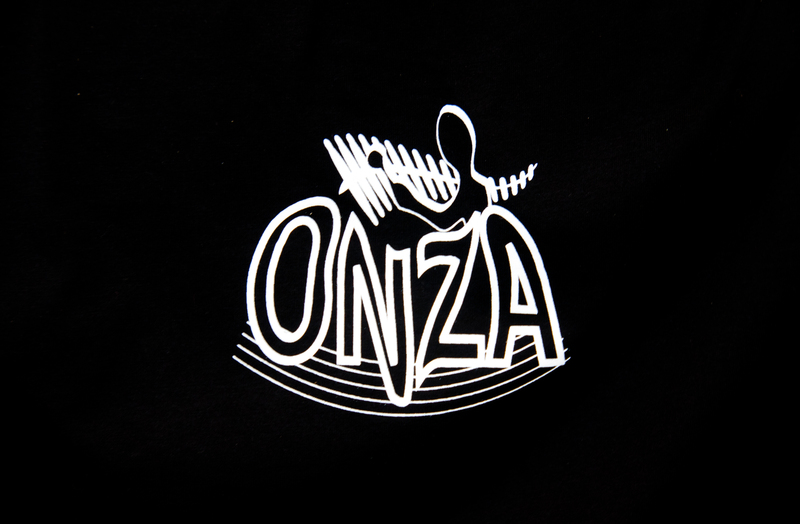 Click here to listen to Hayley Hunter speaking about on Radio NZ ONZA at Auckland Marimba Festival 2014 . View some great photos in the Gallery, taken at the 2014 Marimba Festival which was held in The Cloud. Over 500 children took part in this hugely successful event.